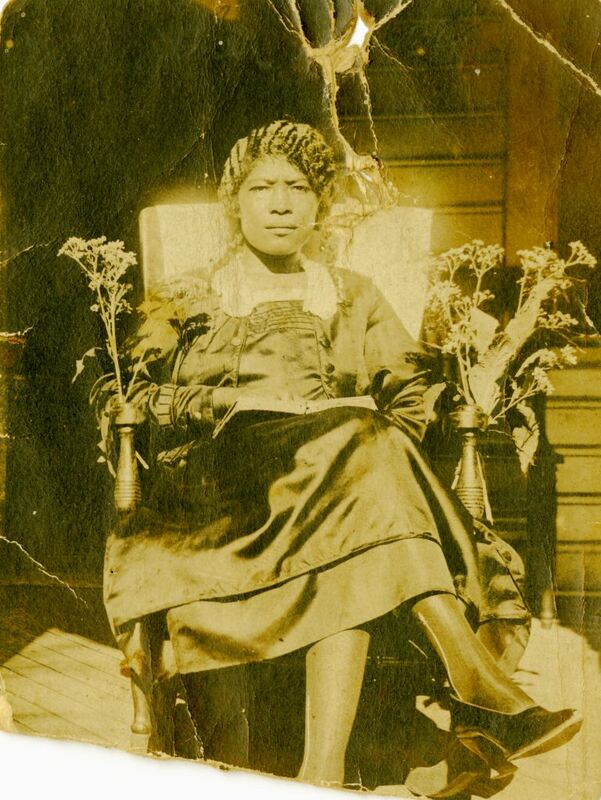 Mattie Hayes Haynes, the mother of Lula Mae Haynes Black (1917-2007) and the grandmother of Vivian Louise Black (1940-); Lula Yvonne Black (1942-); Charles Samuel Black (1945-); Pilgrim Black, Jr. (ca. 1947-); and Patricia Ann Black (1956-). Haynes was part Native American and is pictured reading a Bible. Sims, Elizabeth H. A History of Madison County, Florida. [Madison? Fla.]: Madison County Historical Society, 1986. 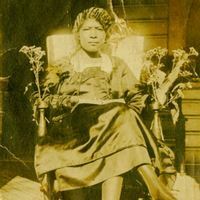 “Mattie Hayes Haynes.” RICHES of Central Florida accessed April 20, 2019, https://richesmi.cah.ucf.edu/omeka/items/show/2681.